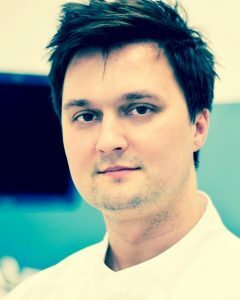 After tree successful Masterclass editions, the Masterclass 2019, organized by ESGO, ENYGO (European Network of Young Gynaecological Oncologists) and ESO (European School of Oncology) on June 20-22, 2019 in Prague, Czech Republic, will present up-to-date, standardised knowledge of the multidisciplinary management of gynaecological cancers to future gynaecological oncologists across Europe. The course furthers the organisations’ key goal of harmonising gynaecological oncology training and education throughout Europe. 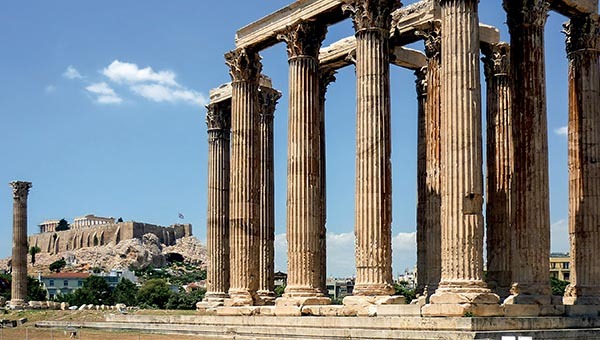 The primary learning objective of the Masterclass is to cover the entire curriculum of the gynae-oncological subspecialty as defined by ESGO, which defines the European standards of training and care in Gynaecological Oncology. This full-immersion, clinically oriented, multidisciplinary event offers plenary lectures, regarding state-of-the-art clinical evaluation and treatments with reference to clinical guidelines. 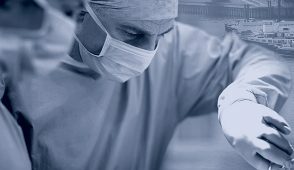 State-of-the-art lectures will be combined with practical video presentations of surgical approaches and tumour boards. Check out this year's Masterclass Program! The Masterclass is a 3-day residential educational event covering key topics of the curricula needed for the ESGO accreditation in the subspecialty of gynaecological oncology. This year, following previous participants’ feedback, discussion and tumour board time will be extended. In addition, to make this year's event even more interactive, selected participants will have a unique opportunity to present and discuss their case study in 4 workshops. 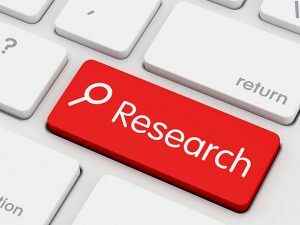 View the Call for Case studies Abstracts below. After the Masterclass, participants will have a full picture of the basics of different gynaecological cancers, their treatment, and care in compliance with the ESGO-defined standards of training in gynaecological oncology. An international faculty of leading experts in the field will contribute to the program. Participation is compulsory throughout the course. The Masterclass will be conducted entirely in English. We invite attendees to send us their own clinical cases (3-5 slides) prior to the course. 16 Exceptional clinical case studies, 4 for each workshop topic, will be selected from the abstracts submitted through the Masterclass registration system. Don't miss a unique opportunity to present and discuss your case study during one of the 4 workshops. Get a head start, view the guidelines! Participants are requested to submit their case study abstract until May 1, 2019. Abstracts received after May 1, 2019 will not be accepted. Interested to submit your abstract? Choose the relevant topic out of the 4 workshops that best fits your presentation and upload your abstract as a Word file. Every participant can submit one case study abstract to each topic. To complete the submission, you are required to click the SAVE button. Only then your abstract is uploaded and submitted. The ideal Masterclass candidate is a trainee or fellow in gynaecological oncology, who holds ENYGO membership and speaks fluent English. 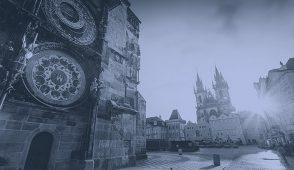 The Masterclass will be held at the Masaryk College, Thákurova 1, 160 41 Prague, Czech RepublicCourse attendance is limited to 80 participants, and applications will be treated on a first-come-first-served basis. Interested? Registration is possible here. Should we receive a cancellation, waitlisted applicants will be contacted by the Masterclass Secretariat. In registering for the ESGO-ENYGO-ESO Masterclass 2019 participants agree that the organizer is not responsible for individual medical, travel or personal insurance. Participants are requested to arrange their own travel and health insurance. The organizer can't assume liability for changes in the program due to external circumstances. Accommodation for 2 nights in a double room, in a standard hotel in the vicinity of the course venue will be arranged and covered by ESGO from Thursday, June 20 (check in) until Saturday, June 22, 2019 (check out). In case that you need an extra night (paid directly by yourself) on the day before the workshop, we can arrange that directly with the hotel. In such a case be so kind and inform us in due time. For more information and the status of your registration, please contact masterclass@esgo.org at the ESGO-ENYGO-ESO Masterclass Secretariat. 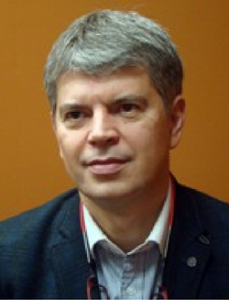 An international faculty of 13 top experts and K-opinion leaders will contribute to the programme prepared by the ESGO-ENYGO and ESO scientific and educational committee. 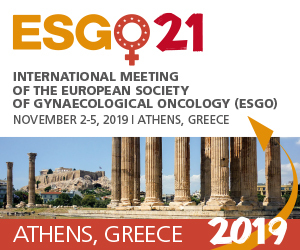 ESGO Masterclass is a great opportunity to receive an update through the whole curriculum in gynaecological oncology in 3 days, delivered by the international multidisciplinary faculty, held in a friendly and open atmosphere of fellows from different parts of Europe. On top of that, in order to make it truly interactive, participants will have an opportunity to present selected case-reports and discuss them with the group. If I were a fellow nowadays, I would not miss it! 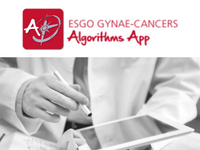 Over the last few years, ESGO has initiated and promoted the development and implementation of a European wide training program in gynaecological oncology. 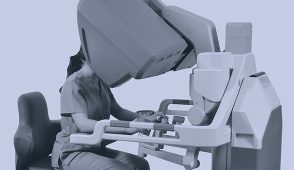 However, there are countries where gynaecological oncology is still not recognized as a separate sub-specialty, no ESGO-accredited centers exist and therefore achieving competencies for training is still very challenging for some trainees. For these reasons the ESGO-ENYGO-ESO Masterclass was developed, aiming to fill this critical gap and need in education and training. This time in Prague, you will be able not only to receive up-to-date and standardised knowledge, based on recent ESGO guidelines but also meet and interact with other trainees. 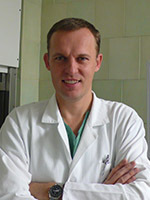 I would like to attract your attention to the ESGO-ENYGO-ESO Masterclass in gynaecological oncology. Already 4th masterclass delivers comprehensive content covering critical gynaecological oncology issues. The Masterclass gives you a unique opportunity to gain up-to-date knowledge, interact with the speakers informally and to create new relationships with other young gynaecological oncologists.